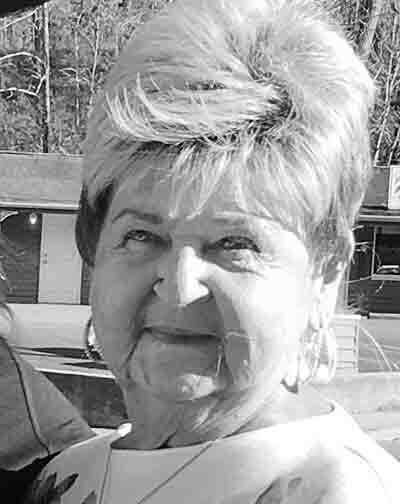 Donna Mallet Hines Rowley was called to be with the Lord on August 12, 2018, at Marietta Memorial Hospital. She was born in Utica, OH on April 27, 1942, to Nancy and Edmond Mallet. She retired from RJF in Marietta, OH. She loved decorating her home for all the holidays and shopping on QVC. She enjoyed spending time at the Sandcastle River Lot with all of her friends. She was a member of the Williamstown American Legion Auxiliary. Donna is survived by her husband, Gilbert Rowley; her children, Rick Hines, Randy Hines (January), Steve Hines and Stevie Yoho (Levi); a brother, Gene Mallet (Kelly); a sister, Debbie Yoho; 14 grandchildren and 7 great-grandchildren. Donna is preceded in death by her parents, a sister, Judy Pierpont and her beloved son, Scott Hines.